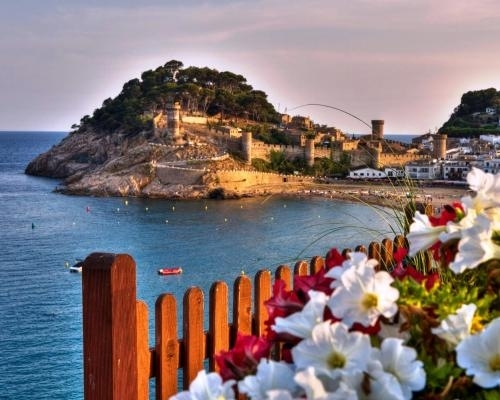 It is considered one of the most beautiful Mediterranean coastline of the spectacular scenery. 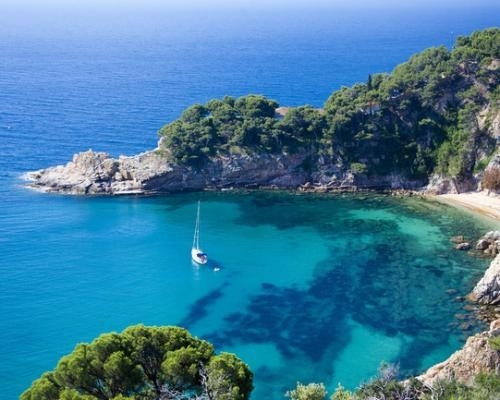 Considered the little "Blue Paradise", we are surprised with beaches and coves with crystal clear waters. We can make places for hiking trails and discover the incomparable Cadiretes Massif. It is characterized by the silhouette of the medieval walled town Vella historic-artistic monument chaired one end of the main beach. 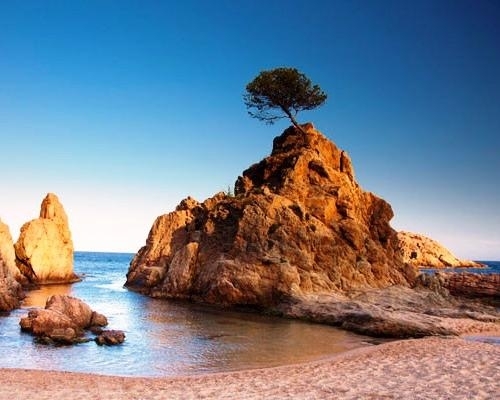 Is connected to Sant Feliu de Guixols and the road linking the south with Lloret de Mar. Cape Tossa, which stands the lighthouse Tossa currently authorized as the Center for Interpretation of Lighthouses Mediterranean facilitates identification from the sea. 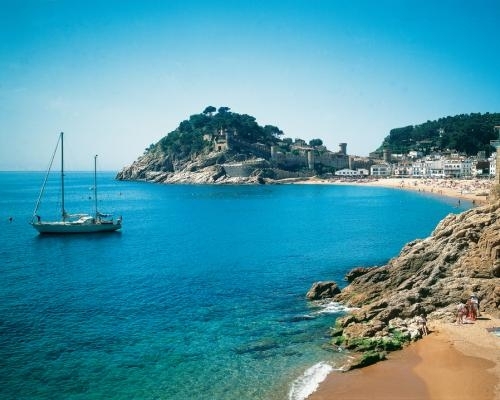 At his feet is Racó is where it starts its own beach of Tossa del Gran or where vacationers and tourists come to enjoy all kinds of services and infraestraucturas with great leisure opportunities, such as rent and nautical sports. After the beach unstable Reig, are two viewpoints between them and a promenade that extends as a separation of the next beach of the Sea or Sa Menuda Bauma. 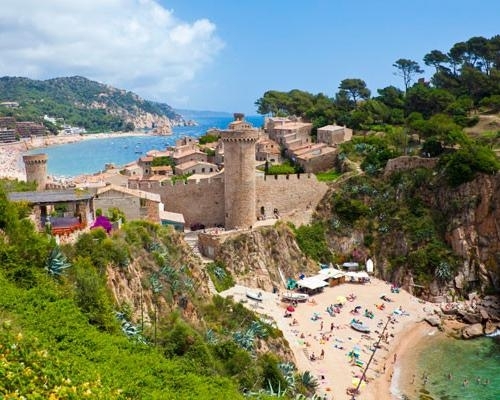 The sand is a mixture of fine and coarse grain Tossa de Mar starts out as a meeting point and inspiration for artists around the world, especially painters who found in the town attractive and suggestive landscapes that portray. The traditional economic sectors such as fisheries, the cork industry and cabotage lead early in the century to the tourist boom. The urban structure is radically transformed by the construction of numerous hotels and modern facilities, but always respecting its greatest treasure, the landscape.